U.S. Attorney Billy J. Williams told The Associated Press Thursday the bill does not change the fact that transporting marijuana across state lines is a federal crime. 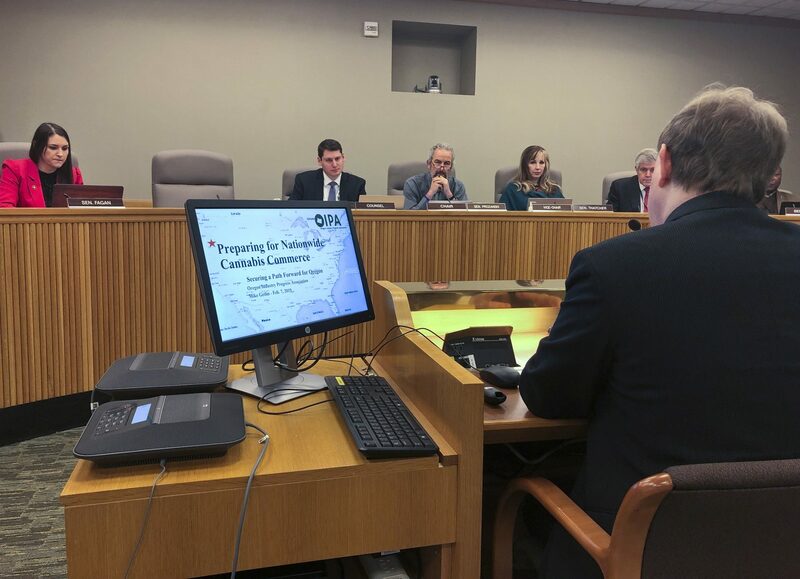 “Oregon is not creating a new industry, it is converting an illegal cannabis production economy, and a loosely regulated medical program, into a well regulated legal market,” Marks wrote in a Jan. 31 letter to stakeholders. Another bill, printed by order of Brown, would authorize OLCC to refuse to issue marijuana production licenses based on market demand and other relevant factors.